The newest expansions for Endless Legend and Endless Space 2 have been officially announced. 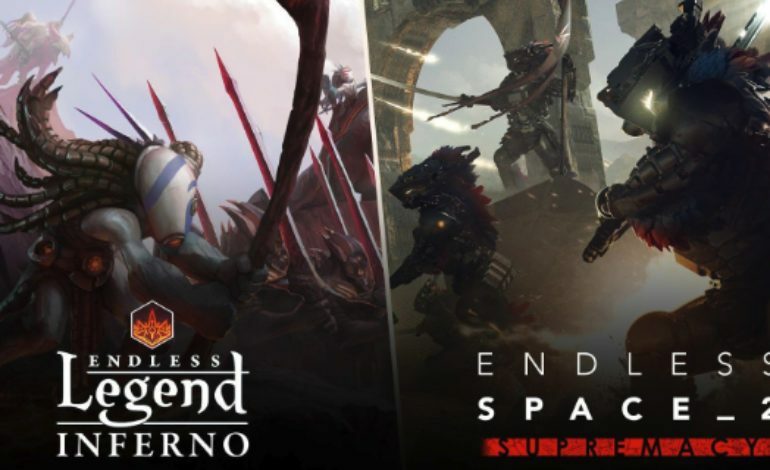 The expansions, Endless Legend: Inferno and Endless Space 2: Supremacy, are both planned to release August 2 on Steam. In these new events, you’ll notice the skies darken and the atmosphere become thick with Dust. Now, in normal conditions, this would be a pain, but Auriga [the planet the game takes place on] is special, and these Dust infusions will create short-lived ‘Dust Confluxes’ all over the map, bestowing a temporary boon to whichever army reaches them first. Endless Space 2: Supremacy and Endless Legend: Inferno will both launch August 2.